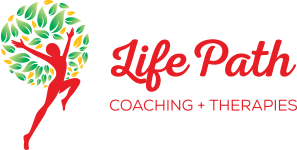 What is Life Path Coaching + Therapies? My business, Life Path Coaching + Therapies, offers a range of options including individual coaching, holistic counselling, complementary therapies, Yogalates exercise programs, training workshops and retreat weekends. From the moment we're born (and even beforehand), until we draw our last breath, we're on our life journey. This journey follows many twists and turns, inspirational moments, dead-ends, extraordinary experiences, hidden potholes, and open-speed freeways. 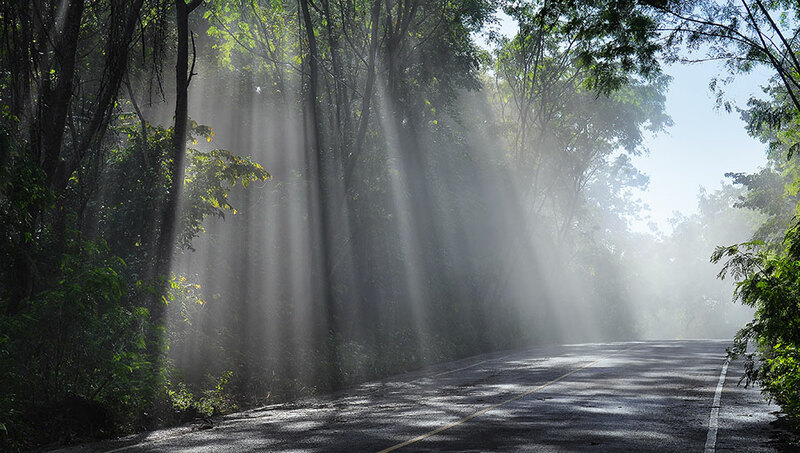 Sometimes we feel in control of our circumstances, green lights all the way. Other times we feel helpless and perhaps blame bad karma for our circumstances. While the actual paths we travel cannot be predicted, how we think and feel and ultimately experience our life journey, IS in our control. Now let's talk about you. Any decisions you make along your life journey will have consequences that shape and define your life. Having someone to support you to make those decisions with awareness, mindfulness and good intentions is an excellent way to ensure that more often than not, you'll respond to life's opportunities in a positive and potentially rewarding way. How can Life Path help? Applaud your successes and live a richer and more fulfilling life. How do I start the next step in my life journey? Take the first step - check out the rest of my website. 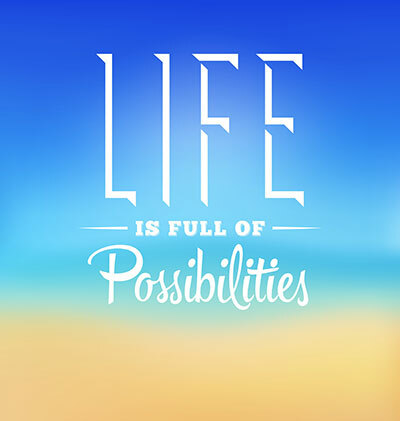 Reflect on your dreams – what does Life Path Coaching offer that will make your dreams come true? Take action – phone me, send an email. Get ready to celebrate your next step on your life path journey.